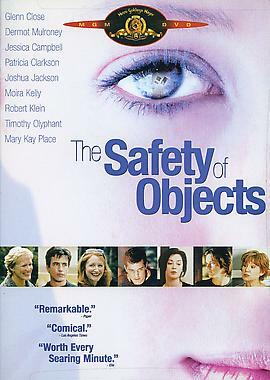 In a quiet suburb, Paul Gold (Joshua Jackson) lies in a coma. His mother, Esther (Glenn Close), dutifully cares for him, growing ever distant from her husband and her teenage daughter, Julie (Jessica Campbell). Julie enters Esther in a contest of endurance as a means of bringing them closer together. Unbeknownst to his wife, the Gold's neighbor, Jim Train (Dermot Mulroney), has quit his job without telling his wife. Needing a purpose, he becomes Esther's cheerleader. Meanwhile, the Trains' neighbor, Helen (Mary Kay Place), tries various products in hopes that they will keep her youthful while her friend Annette (Patricia Clarkson)—who was involved with Paul—weathers a messy divorce and raises two kids. At the same time, Paul's bandmate, handyman Randy (Timothy Olyphant), deals with personal loss in his own self-destructive way. 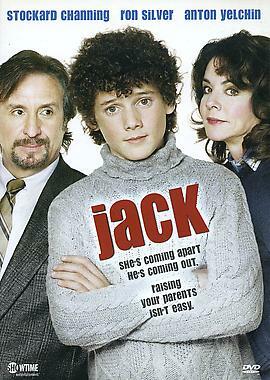 As if the fact that his parents are divorcing isn't enough to deal with for 15-year-old Jack (Anton Yelchin of Hearts in Atlantis), there's also the stunning revelation that his father (Ron Silver) is gay. Based on the novel by A.M. Homes, this moving family drama from director Lee Rose (A Girl Thing, The Truth About Jane) costars Stockard Channing (The West Wing).